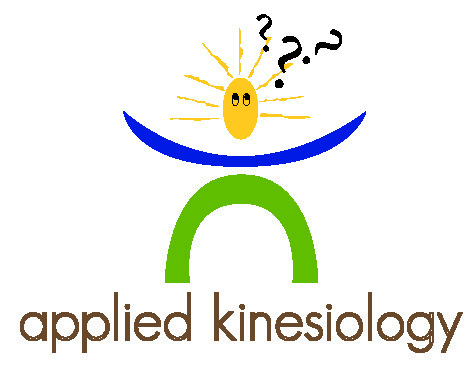 Referred to in laymen’s terms as muscle testing, Applied Kinesiology is one of the biggest breakthroughs in medicine. It was brought to our attention by Dr. George Goodheart in the late sixties. Although there is evidence of it going back to ancient China, the origin is unknown. 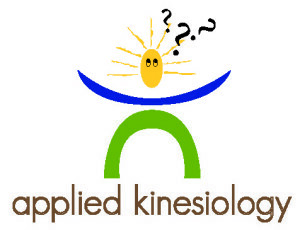 With the understanding that all thought has energy (see the book Messages from Water by Masaru Emoto) and the subconscious knows all there is to know about our own body, applied kinesiology gives us an ability to ask questions and look for the root cause of an illness. With this clearer picture we can eliminate the imbalance long term.